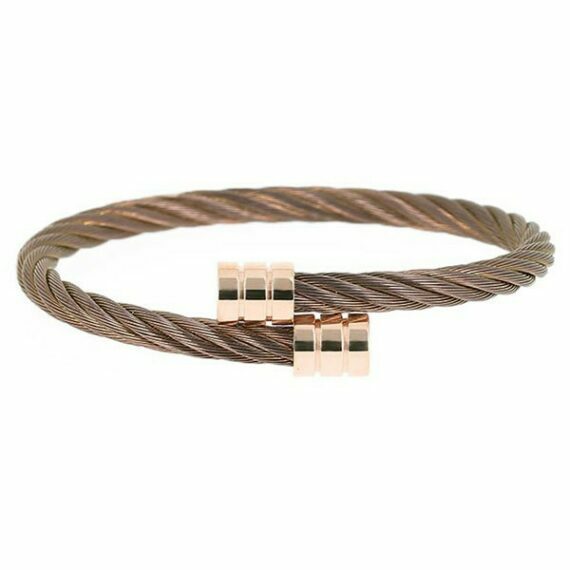 Their iconic cable bracelet is passed on from one generation to another. 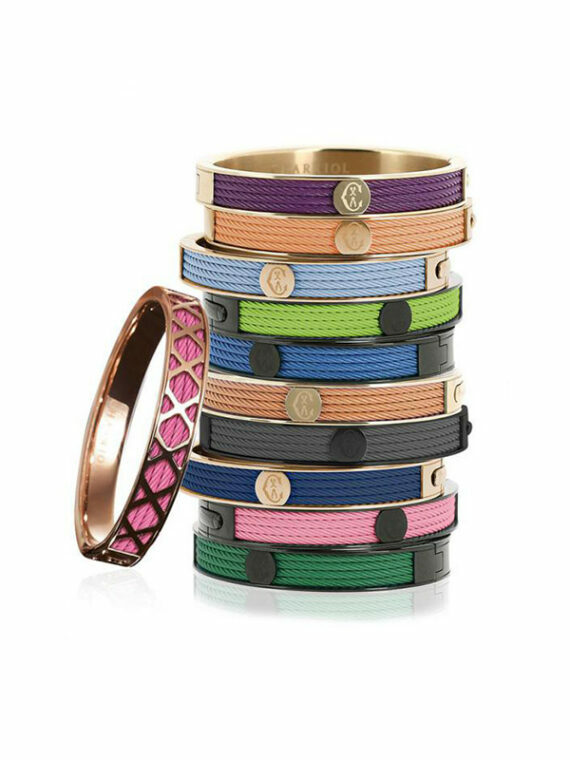 Their Forever Young color collection is a piece you wear and never take off. Charriol has managed over the years to prove their sense of jewelry practicality and coolness after debuting with watches. Charriol has long been renowned for the extraordinary range of styles for women and men that combine quality, class and elegance. The multifaceted brand creates jewelry and watches that complement any style – from strong and urban to romantic and refined in an upper level of costume jewelry. Designed with staggering attention to detail and regard of high-quality, the collections range from whimsical and fairytale-romantic to contemporary and minimalistic. All eyes turn to Charriol’s creations when they make an appearance on the Red Carpet as the brand’s creations add a dash of French chic and long-forgotten glamour to the seventh art. 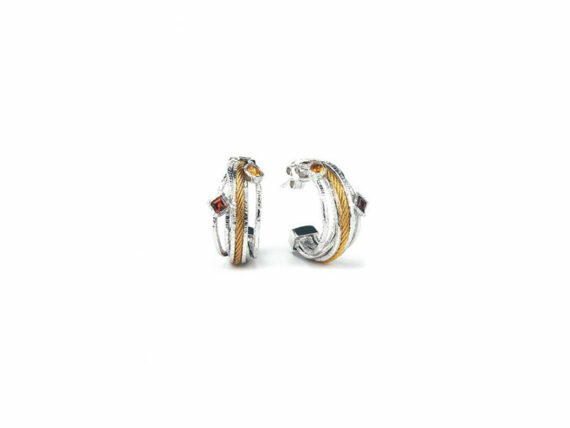 Their signature twisted cable motif in combination with pavé embellishments produces exquisite creations. The newer and edgier Forever Young Colors collection comes in fresh bold colors and a more modern interpretation of the brand’s iconic motif to the classic Chérie Amour and Lady, whose enchanting appeal lies in the subtle grace and harmony of forms – every piece makes a statement. Charriol’s name is associated with Swiss excellence and the uncompromising quality and originality of design has established it amongst the big names to remember in the industry. Their uncanny ability to stay relevant with modern suggestions that appeal to men and women alike is attributed to years of expertise and exquisite craftsmanship. Their distinct lines and symbols incorporated into 18kt gold or steel models have virtually become a household name of its own and form an integral part of the Charriol brand. 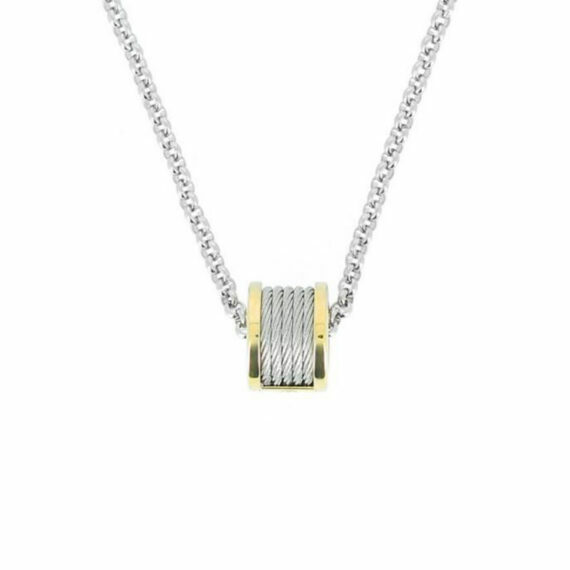 Highly wearable and with a timeless sense of class and fashion – their pieces manage to outlive fleeting trends and always capture the essence of the art of fine jewellery-making to convey a message of strength, sophistication and indulgence.